The Arthur F. Turner library was the first of three full-scope library projects completed by our team. We furnished the private offices, lounge area and conference room. 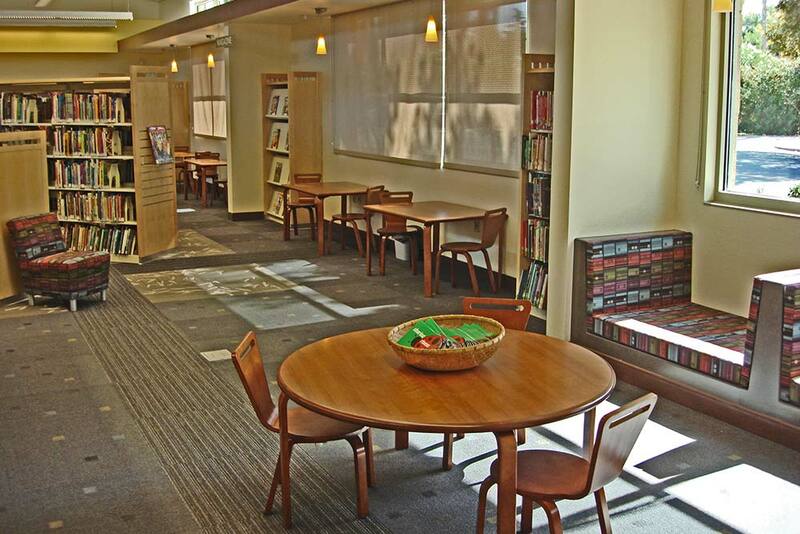 Additionally, we provided the library shelving, Allsteel Terrace 3.4 stations and many ancillary products. We worked closely with the end users and the architect to complete a stunning library for the entire community to enjoy.